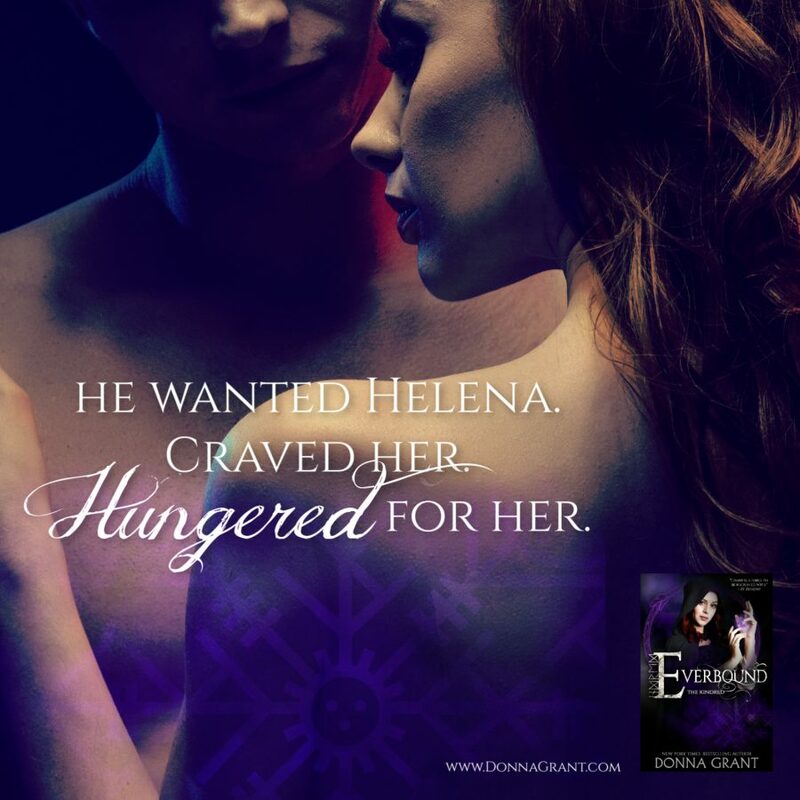 Today is release day for EVERBOUND, the fourth book in the adult historical/gothic romance series, The Kindred, byNew York Times and USA Today bestselling author, Donna Grant. See below for information on the book and series, buy links, and an exclusive teaser. 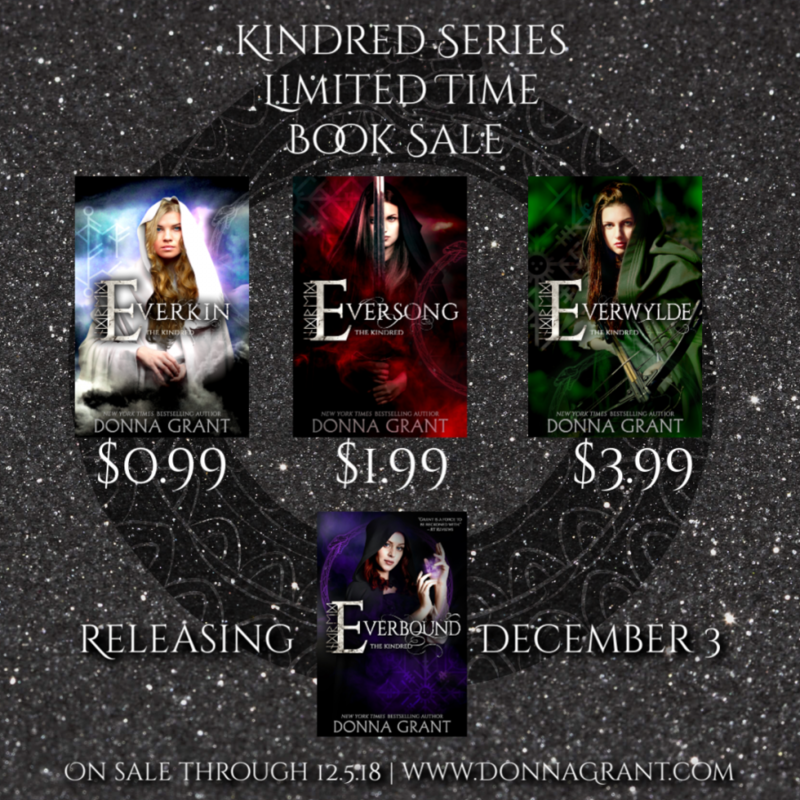 You can pick up the first three books in the series at discounted prices until December 5. The power of Helena’s magic has made her a target for the Coven. She wanted no part in the war of the witches, but it’s out of her hands now. She has to make a stand–and she does that by helping the Hunters and their allies against their common enemy. And now, the witch who ripped Helena’s future apart is coming. Sybbyl’s vengeance is swift and terrible, pitting the two against each other. But Helena doesn’t have to fight the Coven alone. A seductive warlock offers his aid. Helena is hesitant to give her trust to him–because it’s more than her life on the line. It’s her heart, as well. As the most feared and respected warrior of the Varroki, Jarin is used to being on his own. But with the Coven’s quest to find the bones of the First Witch escalating, he finds it increasingly difficult to retain his solitary existence. When Jarin encounters Helena, he is helpless to resist her. She’s everything he didn’t know he wanted and so much more, and with her help, he’s convinced that maybe his people can finally defeat their foe. But there’s so much more at play than they know—ties in blood and sacrifice—and the loss that’s sure to follow may be greater than any of them can bear. 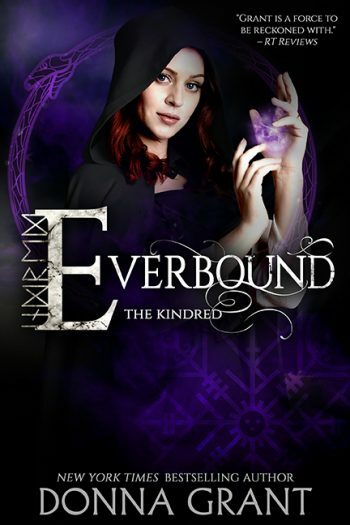 Book 1: EVERKIN – $0.99 for a Limited Time! Book 2: EVERSONG – $1.99 for a Limited Time! 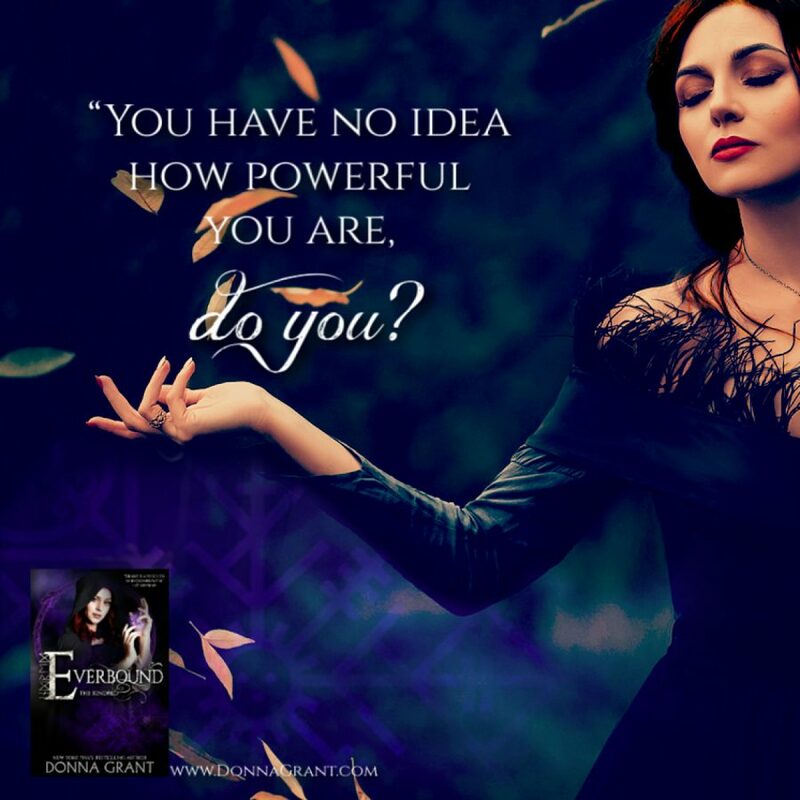 Book 3: EVERWYLDE – $3.99 for a Limited Time!